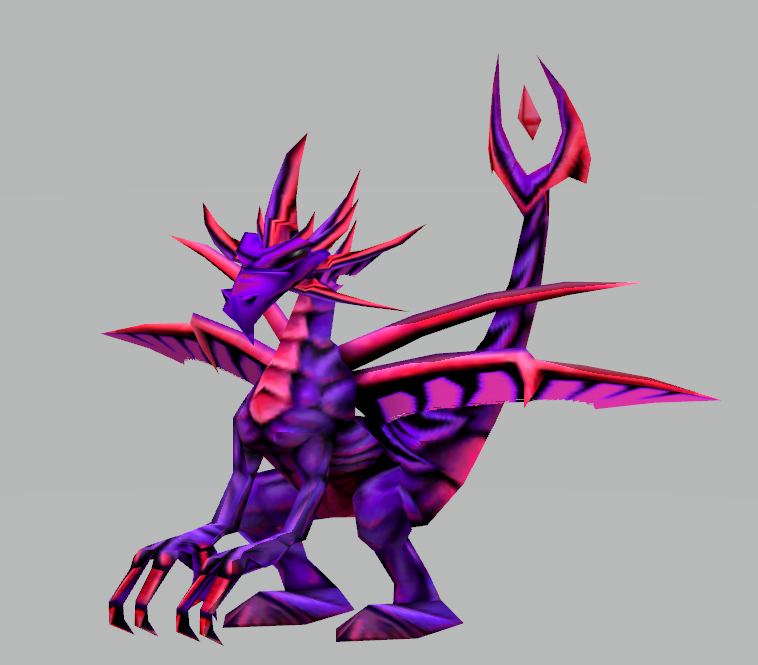 Thanks to fans, we are able to see a closer look at the Sorcerer's dragon form that inspired the character design of Malefor from The Legend of Spyro. That's Kinda interesting, I wonder if they actually DID get inspired by The Sorcerer. 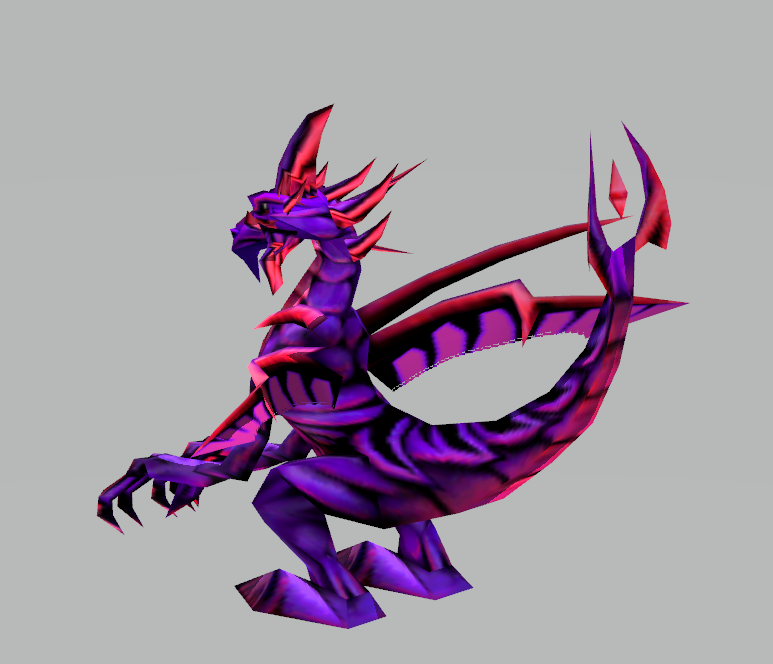 The Sorcerer's crown horns is a dead giveaway. With such a good bad guy design and an interesting game play maniac one still has to wonder how they messed his up. Well Malefor's DOTD design resembles more of the Sorcerer because of his long crown horns.